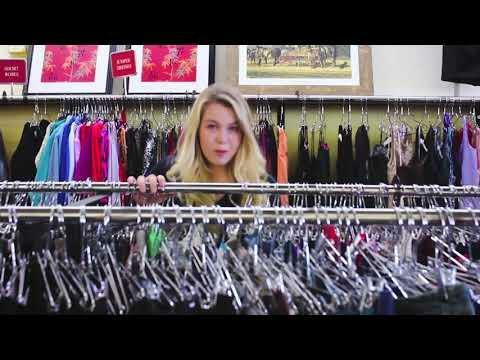 Go to smile.amazon.com/ch/94-1582159 shop as you normally would, and Amazon donates to St. Francis Catholic High School! 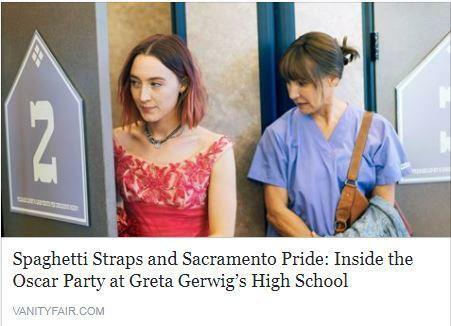 Alumna Stephanie Buck ‘05 wrote a lovely article for Vanity Fair about Greta Gerwig ‘02, Lady Bird and our Red Carpet Party 2018 on Sunday. 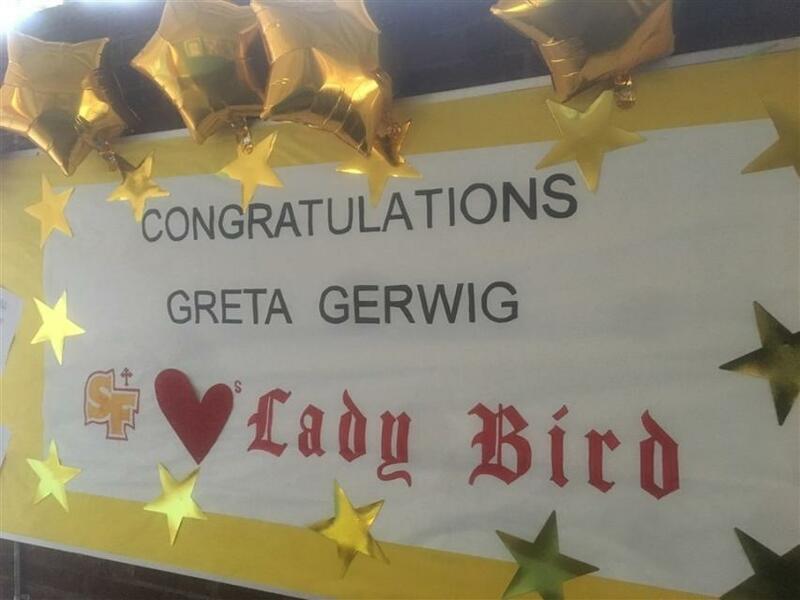 It’s really great to hear the community near and far abuzz for Greta, Lady Bird and Sacramento! 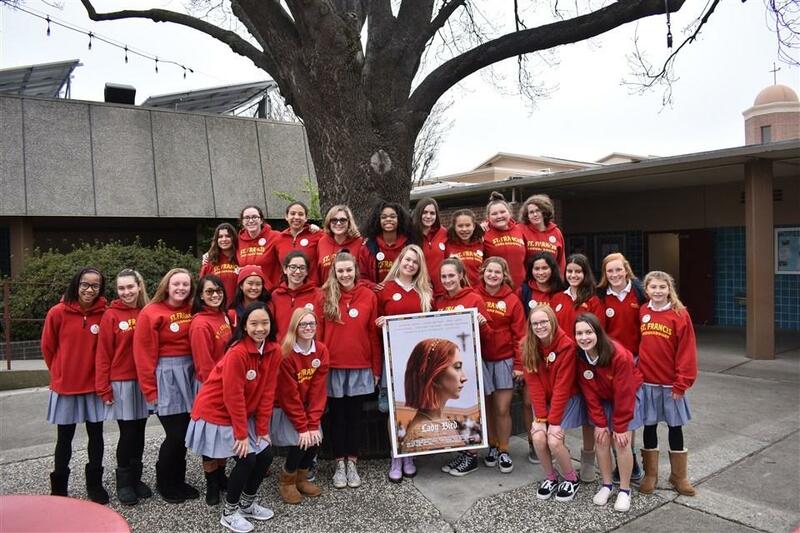 St. Francis Celebrates Lady Bird! And you’re invited! 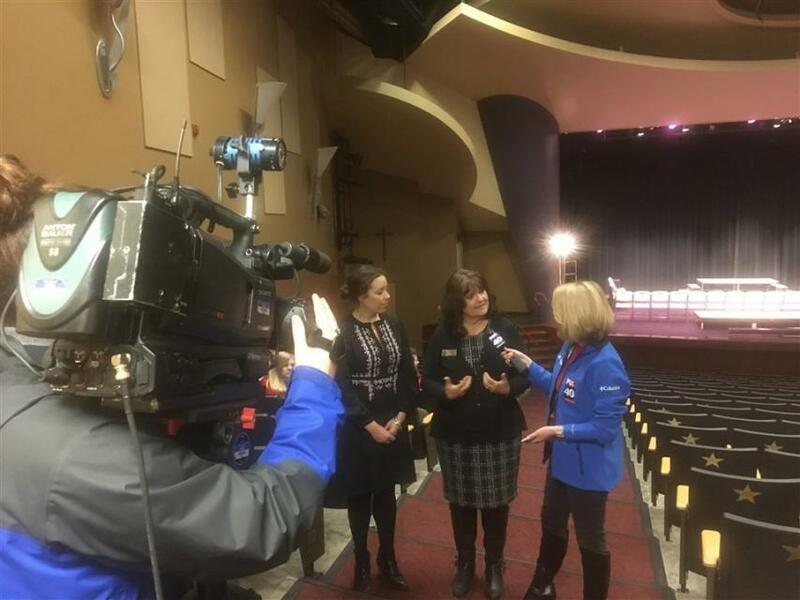 Join the St. Francis community for a one-of-a-kind Red Carpet Awards Party on Sunday, March 4, 2018 on campus. We’ll have our own red carpet so come out at 4:30 pm to experience the paparazzi and have your picture taken. 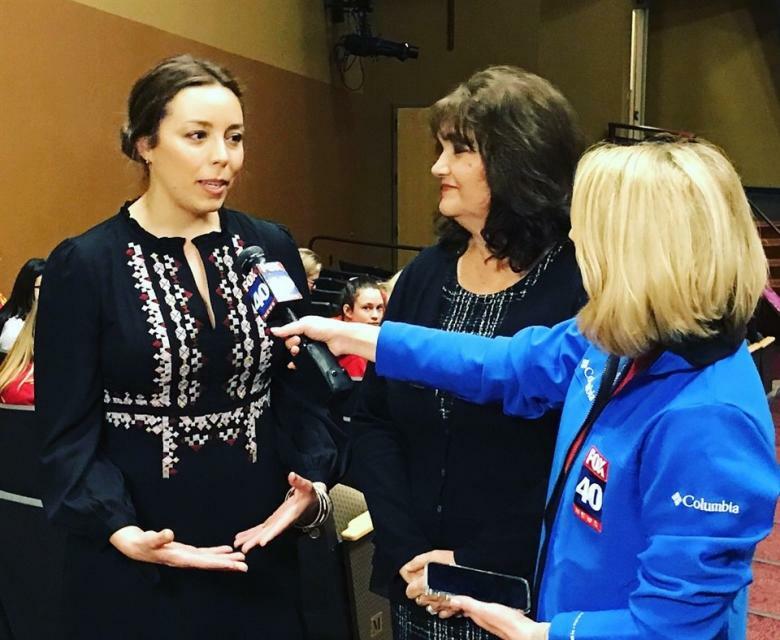 Fox40 on Campus for Lady Bird Golden Globe Buzz! 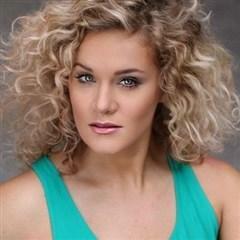 SFHS Theatre Alumna Jessica Crouch ‘04 has been cast in the Broadway bound Pretty Woman: The Musical! Jessie was very active member of the SF Theatre Program. She performed in musicals, plays and was a member to the SF Players all four years of high school. Jessie received an Elly Award for her final performance as Winifred in Once Upon a Mattress! After high school she graduated in musical theatre from NYU Tisch and has been working non stop since in regional theatres and national tours. 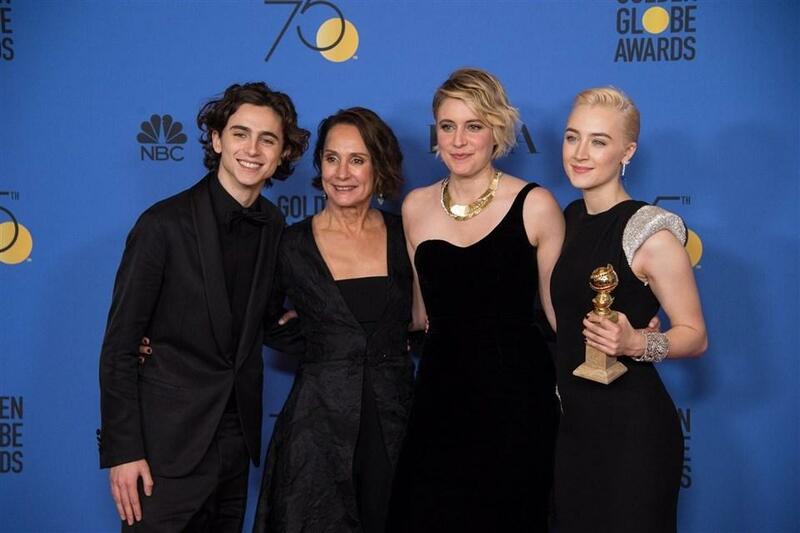 Alumna Greta Gerwig’s film “Lady Bird” wins 2 Golden Globes!